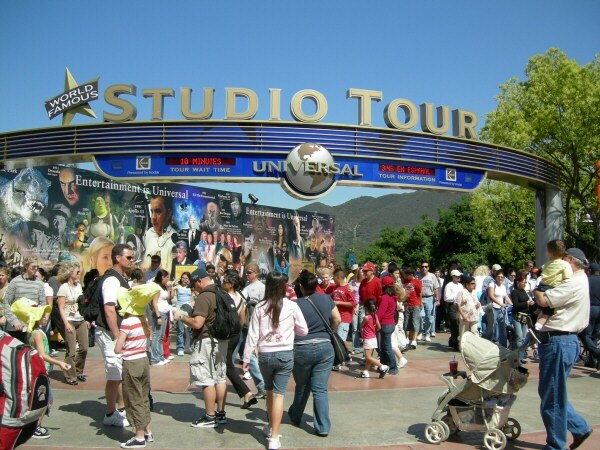 The tour has always been at the heart of Universal Studios Hollywood. 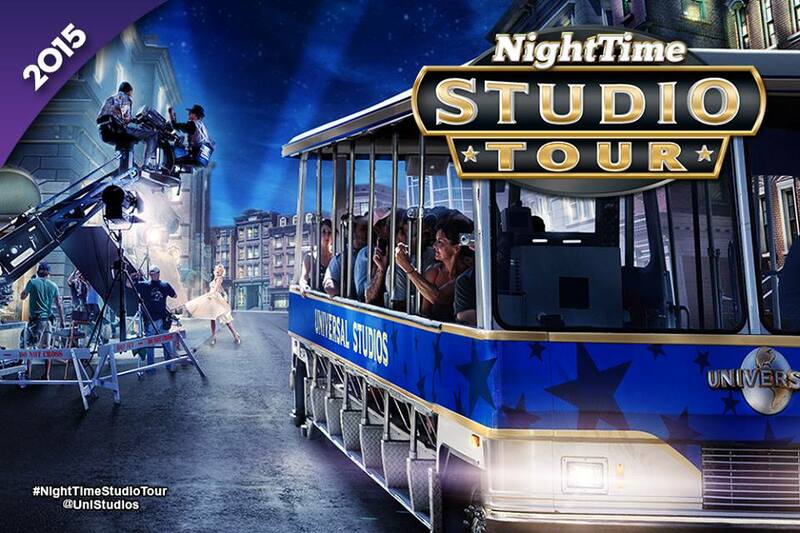 From 1915 when visitors sat on bleachers for 25 cents, via the 1964 introduction of pink and white GlamorTrams, to the current technological sophistication, the behind-the-scenes view of a working movie studio has been a key attraction. 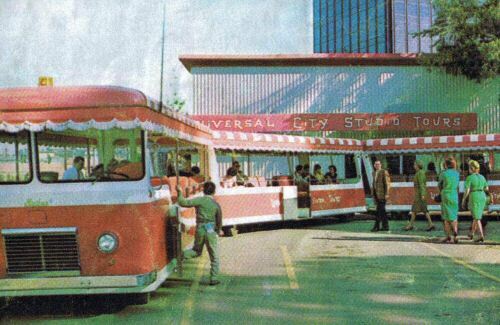 During the early years of the tram tour (1964 - 1977) all of the attractions at Universal were reached via the tram. 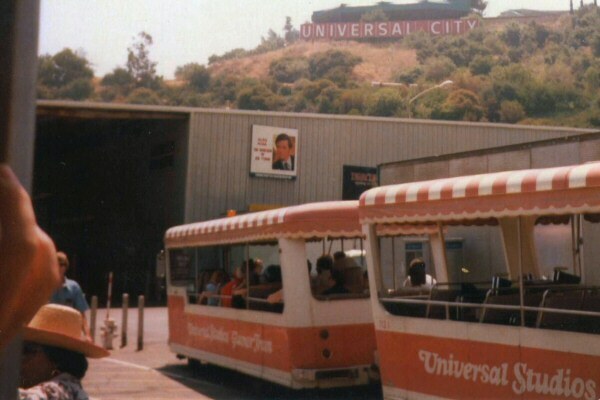 With the introduction of the Screen Test Comedy Theater and the Animal Actors stage in 1977, the Upper Lot became an attraction in itself. 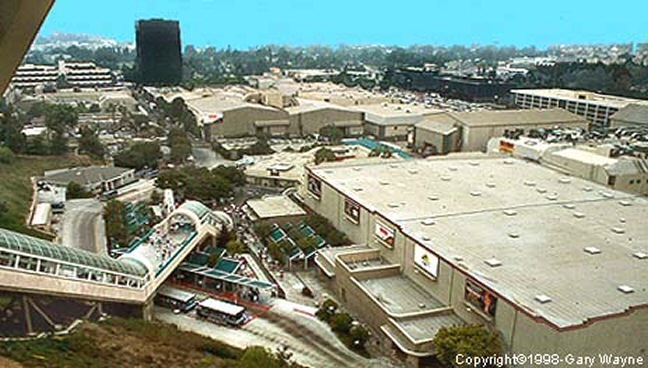 In 1996 it moved back to the Upper Lot to make room for Jurassic Park River Adventure on the Lower Lot. As the movie studio continues to evolve, the tour evolves alongside it. In late 1989, CD players finally gave the tour guides a chance to rest their voices. 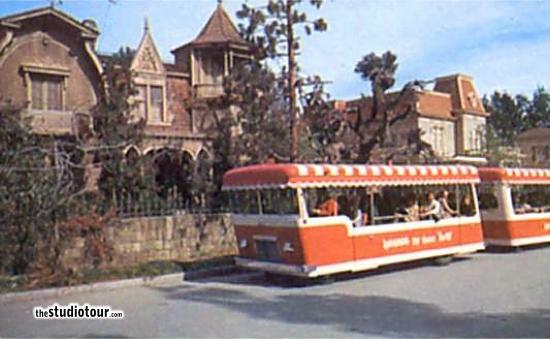 In 2000, the CD players were replaced by DVD players and LCD screens, allowing the tour guides to show clips from the movies as the tram passes the locations. In April 2014, Nighttime Studio Tours were announced as coming in 2015 - this will extend the hours of the Studio Tour, and bring the backlot to life after dark, and paving the way for extended opening hours for the rest of the park as the Harry Potter attractions near completion.